At 14-years-old, the multi-instrumentalist discovered progressive house music, and his life completely changed with the purchase of a synthesizer. His hobby became a profession shortly thereafter. Lake soon went from releasing much talked-about remixes to dropping dance floor bangers. "Changes" broke the Top 10 on Billboard's Hot Dance Airplay chart in 2006, while "Carry Me Away" [featuring Emma Hewitt] dominated the same chart a year later. 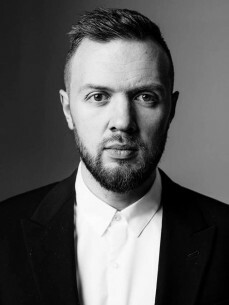 He followed those two early successes up with the Top 10 singles "Only One" and "If You Knew", effectively breaking into the North American market.